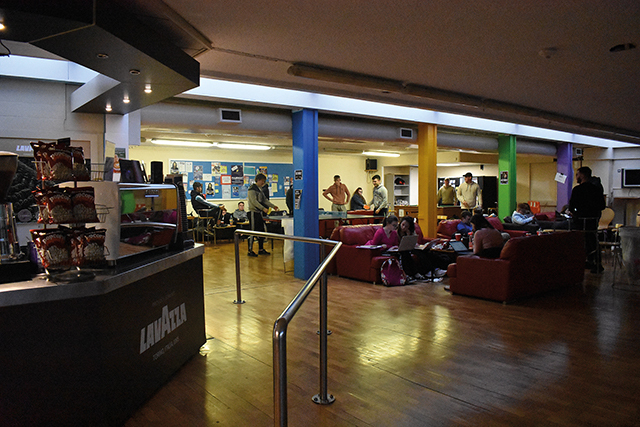 Cumann na Gaelach hope to have their common room back, now that Java reopens, as it was abused by students with nowhere else to go. 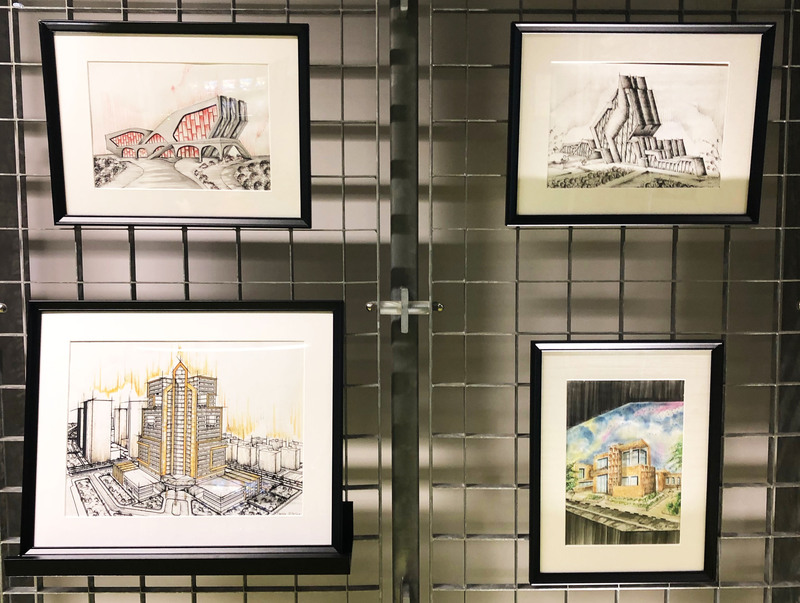 The exhibition features sketches, drawings and models from five young graduates of Aleppo University. 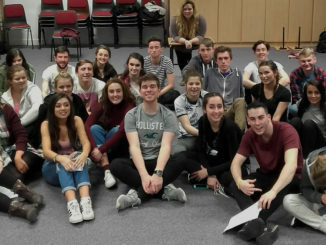 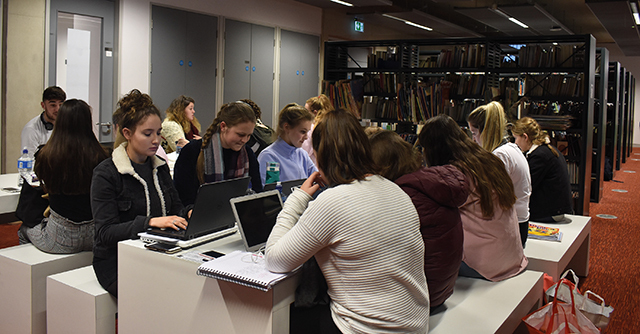 The American Chamber of Commerce, which represents the interest of American businesses with a base in Ireland, gave participants two and a half days to form “cross-sector multidisciplinary teams” and create an idea for a business. 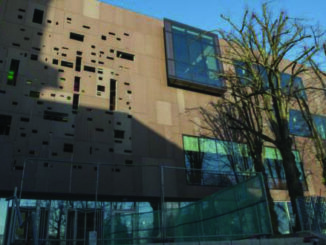 Java Café on DCU’s St Patrick’s campus is set to go under renovations to upgrade and refresh the social space, said DCU Chief Operations Officer Declan Raftery. 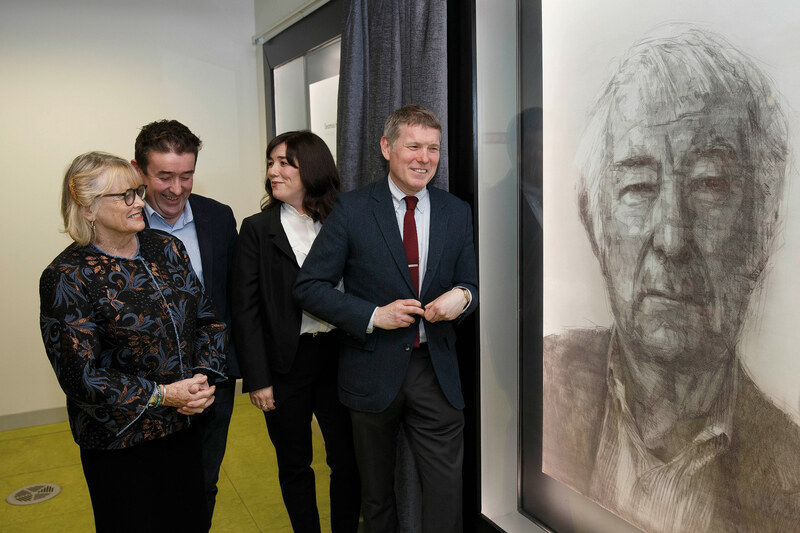 DCU’s St Patrick’s Campus opened a theatre to honour the late Nobel Laureate, Seamus Heaney with the opening of a new theatre. 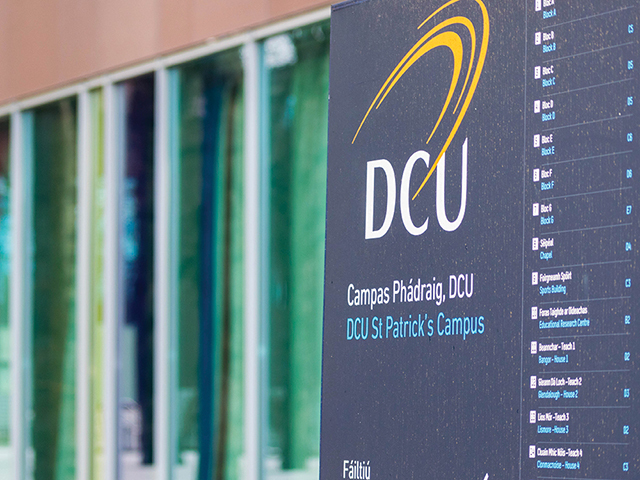 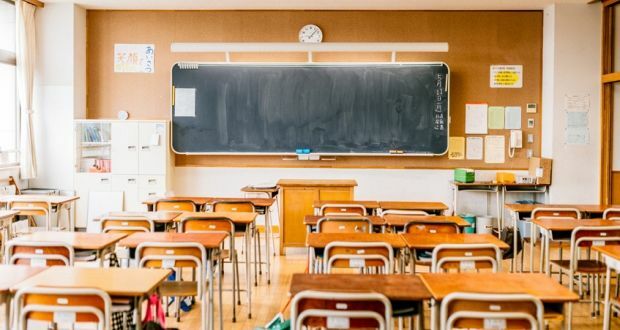 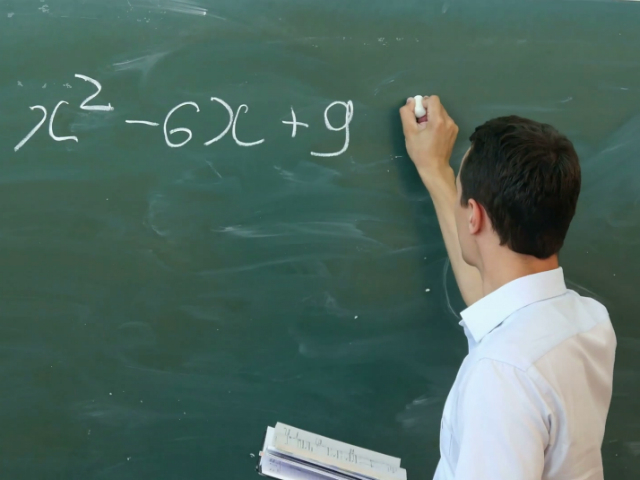 Primary teaching students on St. Patrick’s Campus are seeking financial aid for placement from DCU.